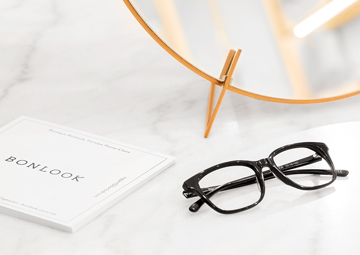 New collections monthly, inspired by BonLook’s office in the trendy neighbourhood of Saint-Henri. You don't have to choose between high-quality or affordability. You can have both! Prescription lenses: lenses are fabricated at world leading manufacturers. We are FSA or HSA accepted! 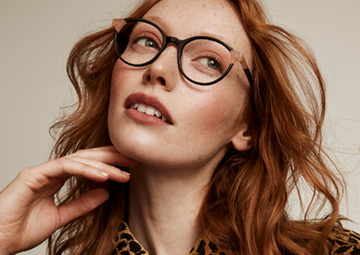 Bonlook’s mission is to deliver the most remarkable eyewear experience for people all over the world. We design and sell our own collection of carefully curated prescription eyeglasses and sunglasses. Our wide range of glasses (cat eye frames, clear frames, etc. 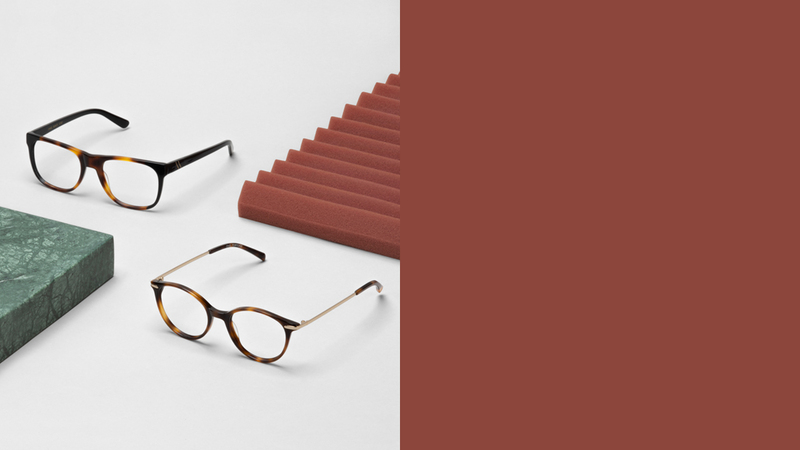 ), the arrival of new collections each month and our prestigious collaborations allow everyone to find the perfect frames to pair with any style. 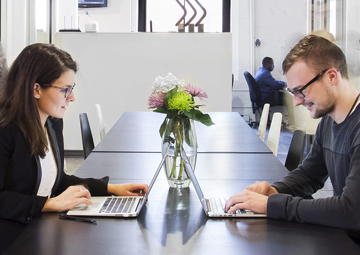 All of our frames are designed in-house in Montreal. Our lenses are from one of the world’s leading manufacturer of first-rate ophthalmic lenses. They are fitted to your prescription by a certified optician at a top North American lab.